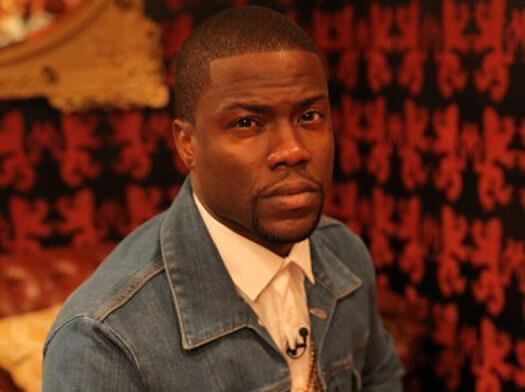 Comedian Kevin Hart is set a stand-up showat the TU Center August 27. Tickets are $49.50 and up -- they go on sale February 20. Hart is easily among the most famous stand-up comedians working now, and he's appeared in a bunch of movies and TV shows. Along the way he's built an entertainment empire for himself. This will be Hart's second appearance at the TU Center -- he was also there back in 2012.